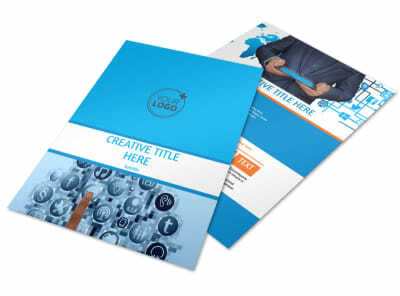 Customize our Website Service Options Brochure Template and more! 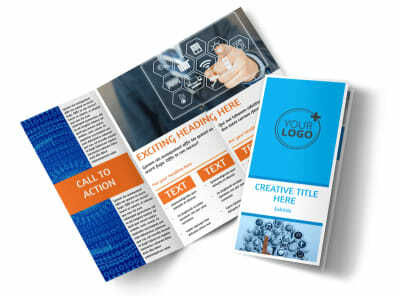 Provide companies with the information they need to branch out on the web with website service options brochures made using our online editor. 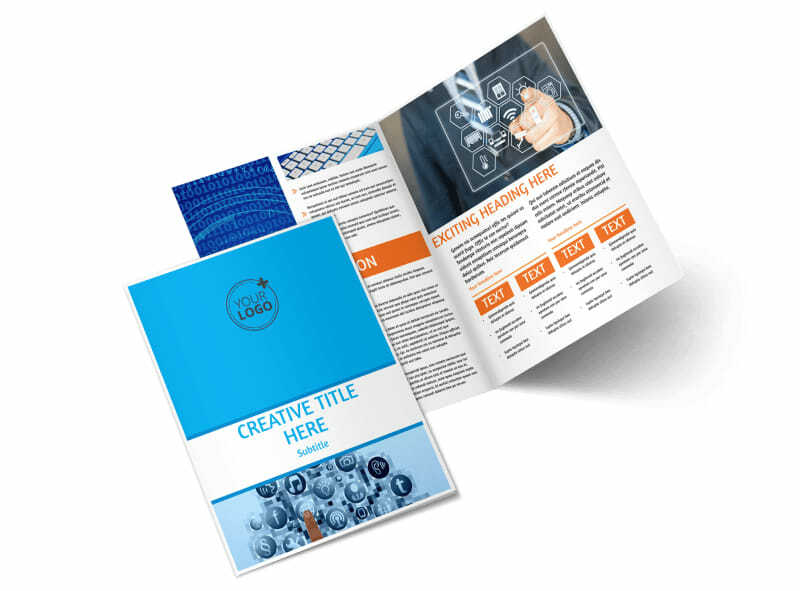 Add images and compelling text detailing the different service options that are available, as well as different pricing packages. 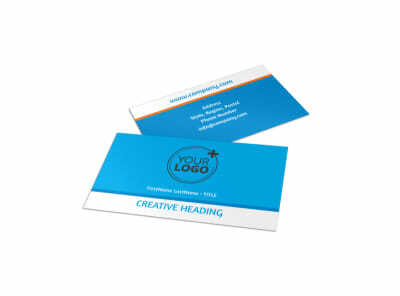 Change up the color theme and add other design elements and print from our printers or yours. 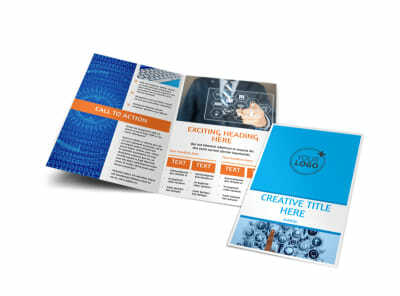 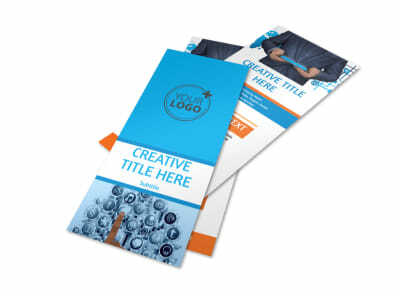 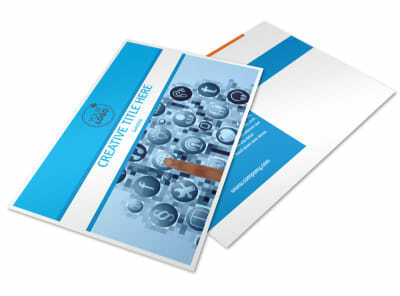 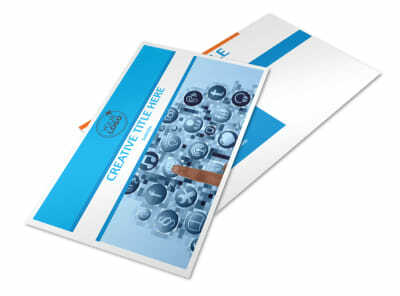 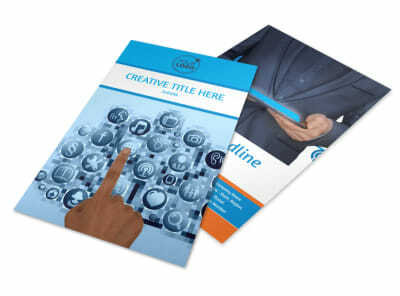 Get started designing your brochures today.